Surgery is an interesting and challenging field that is construed as one of the most sought-after careers in medicine. It is a perfect career path for those who love work that is totally hands-on. The use of acquired medical knowledge during your years in a Caribbean medical school and technical skills, in tandem with the experience of performing complex surgical procedures to improve patients’ lives, make this field highly challenging and rewarding at the same time. Surgeons treat injuries, diseases, and deformities by performing different surgical procedures. From taking a patient’s medical history to ordering tests for health-care staff to perform, reviewing test results, designing a treatment plan, treating diseases and addressing the concerns of patients and their attendants, surgeons shoulder a wide array of responsibilities. 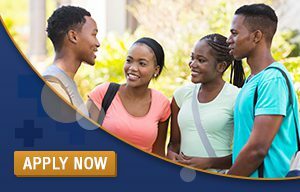 Regardless of whether you are a high school junior, senior or a premedical college student, if you find surgery a compelling and interesting field and want to learn different clinical and technical skills, you need to spend a great deal of time in a Caribbean medical school and complete three to seven years of a surgical residency program. If you want to know what it takes to become a skilled surgeon, shadowing a surgeon in high school is the most effective way that can better prepare you for this challenging career. If you are wondering how long to shadow a doctor, know that you may only want to spend one day with them, or perhaps a few hours a week for several weeks or months. If you have the time in the summer or over a break, you may want to shadow full time for an entire week. Here are some shadowing a doctor tips and tricks that can take your shadowing experience to a whole new level. If you find an opportunity to shadow a surgeon in the operating room prior to applying to a Caribbean medical school, it is important to don professional attire to exude your respect for the profession. Before entering the operation room, wear clean scrubs, closed-toe shoes, a sterile mask, gloves, and a hat. Your dress truly depicts your understanding of the solemn nature of your medical career. It will also create a positive impact on the minds of physicians, patients, and their families. Your attention and observation of the surgical environment in which you are shadowing, matters a great deal. Ask questions at the right time and try to avoid any interruptions when a surgeon is performing a complex procedure or interacting with patients. Keep in mind that shadowing a surgeon is not simply a chance to learn about this evolving medical field, it is also a unique opportunity to show your enthusiasm and respect for the profession. Surgeons always treat their patients respectfully and considerately while making every possible effort to build and maintain strong, healthy and trustworthy relationships with them. Keep in mind that your role is to shadow a surgeon and clearly observe patient-physician interactions. Respecting the privacy and confidentiality of patients that are under the care of your surgeon is the key to a successful shadowing experience. 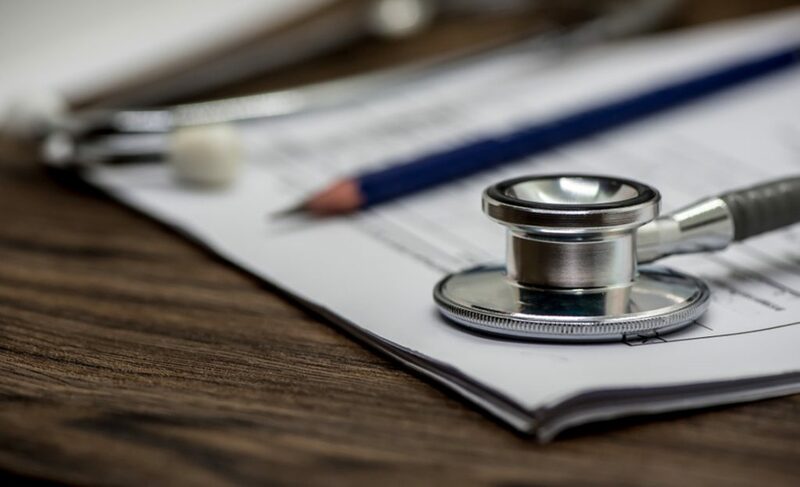 To respect patients’ right to privacy and confidentially, you will be asked to sign a HIPAA form to protect the confidentiality of patients’ health information you hear and surgical procedures and clinical examinations that you witness. In most sensitive cases, patients are not comfortable discussing their medical history with surgeons in front of a shadower. If the patient feels uncomfortable with a student observing, a shadower might be asked to leave the procedure or examination room immediately. Don’t be offended and remember that you need to respect patients’ rights. 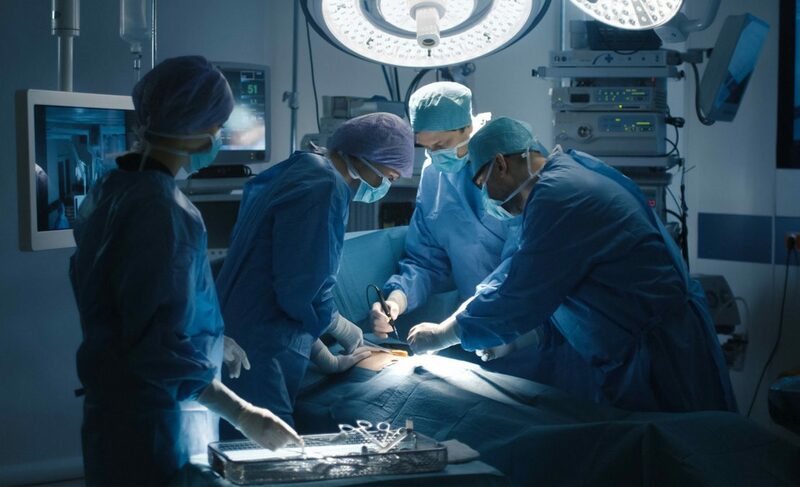 However, patients, in most cases, allow shadowers to know their history for their benefit because they understand that students are observing surgeons in order to learn clinical skills and medical knowledge. You will observe a number of medical cases on a daily basis, which you are likely to forget if you don’t jot them down. It is advised to avoid taking notes while interacting with patients as it makes them feel uncomfortable. You can write down your thoughts about the cases you have witnessed at the end of the session. Trust me, journaling will greatly help you in your career exploration. Shadowing a surgeon is the best way to discover exactly what an exciting medical specialty entails and if it is the right fit for you. Getting some shadowing and clinical experience in surgery can give you a tangible sense of what it is like to be in the field, so that you can make an informed career choice down the road. 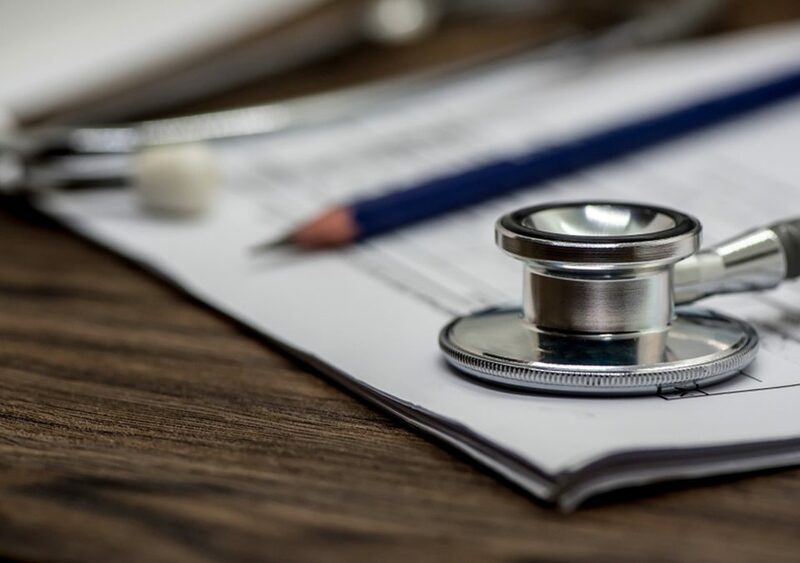 In fact, shadowing can be a deciding factor when you are seeking admissions in an accredited Caribbean medical school, since it helps admissions committees understand that you have a solid grasp of what you are getting into. 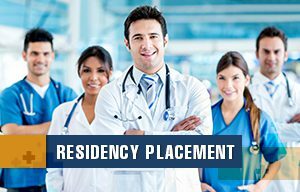 All in all, obtaining a shadowing opportunity and making the most of the experience will definitely make you a competitive medical school applicant, while increasing your chances of acceptance.